We understand the practice manager is a very busy individual who gives much time and effort to perfecting the practice. Becoming a member of the WVPMA can only enhance the effort! The practice manager can utilize the organization as a valuable tool in expanding knowledge and reaching potential. Active Membership $175.00 per year. An Active Member is defined as veterinary practice management personnel who have direct responsibility for the management and day-to-day operation of one or more veterinary hospitals (includes two membership meetings per year). 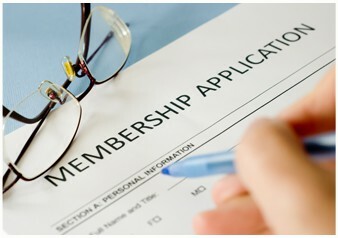 Membership after July 1st $100.00 for remaining year (includes one membership meeting per year). Associate Membership $195.00 per year. An Associate Member is an individual whose job does not fit the criteria outlined for an Active Member but who does work in a related field of veterinary medicine (includes two membership meetings per year) . There will only be 2 meetings per year for Members. The Board will have an additional 2 meetings. Spring = Members & Board, Summer = Board only, Fall = Members & Board and Winter = Board only. Please contact Liz Schlick at kvcareliz14@gmail.com with any questions about joining our great organization.